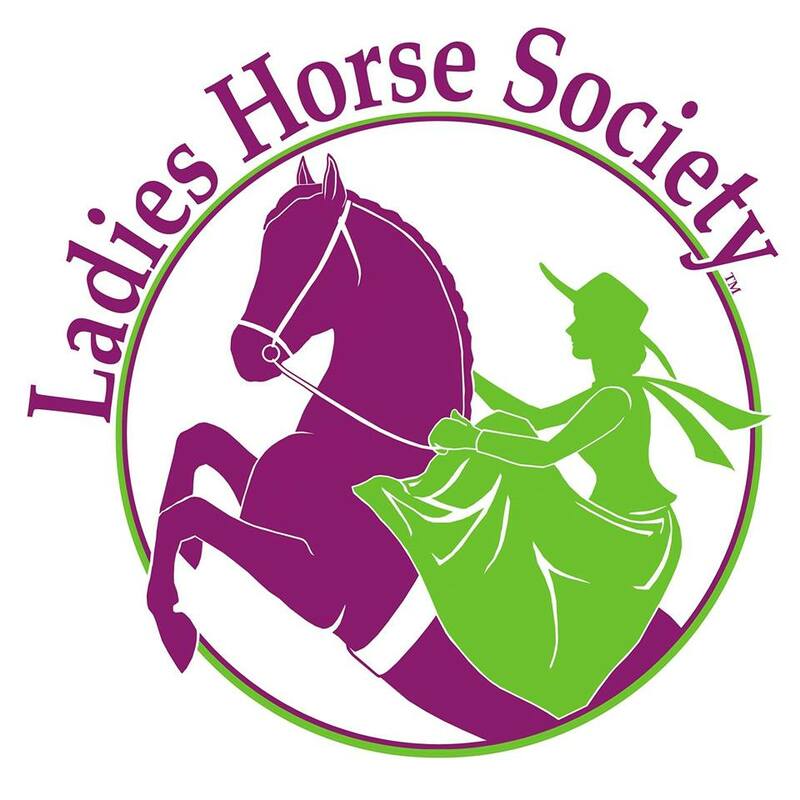 The Ladies Horse Society is an international social organization that was founded for women who love horses. Together we make a difference for each other! In the beginning we were focused on riding vacations for women, we are still doing that and so much.